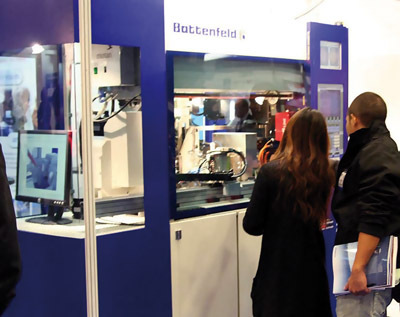 TCT 2008 Manufacturing Technology Exhibition – The Best Yet! 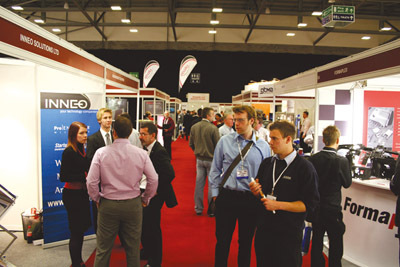 TCT 2008 recently closed its doors on the biggest and most successful edition to date..
An increase of exhibitors by about 8% and more trade visitors (+ 13%) than ever. On 31 October 2008 MM Live 2008 opened its doors for the very first time. New research out today has revealed a fascinating insight into what UK Greetings and Gifting. The German navy’s training ship ‘Gorch Fock’ was a thorny issue fifty years ago when. At the close of play on the last day of Goldsmiths’ Fair 2008 some 11,000. 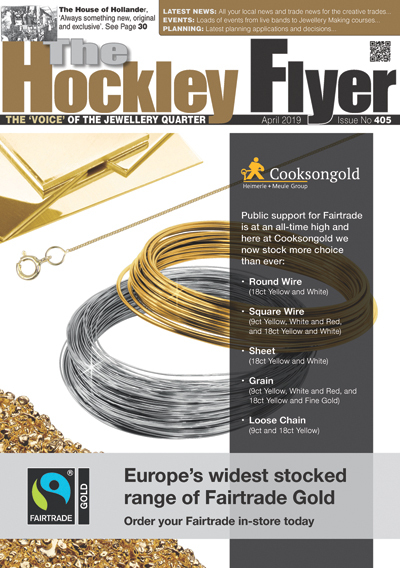 Spring Fair International, the UK’s most important buying event, has announced the launch of The. 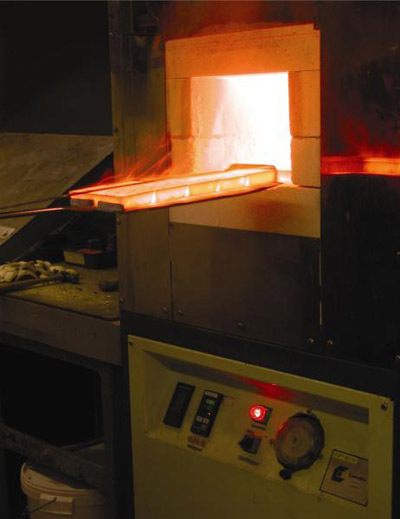 The Birmingham Assay Office will be making a major contribution to the International Jewellery London. inhorgenta europe, the European Union’s largest trade show for watches, jewellery, pearls, gemstones and technology,. 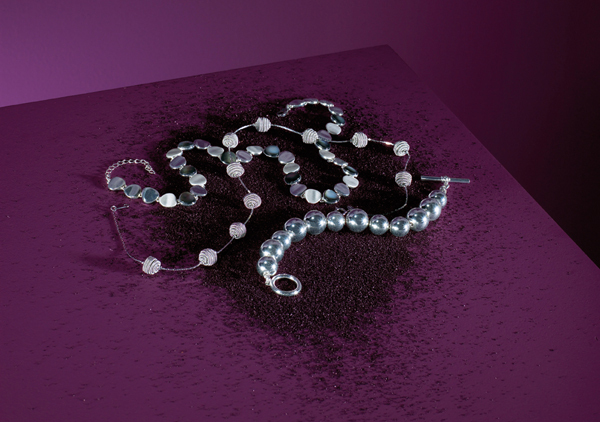 Succumb to temptation and be seduced by the sparkling range of designer jewellery and stunningly. 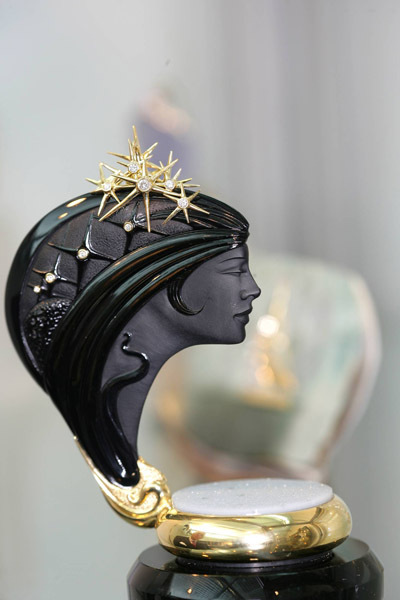 The long-established Italian luxury jewellery producer Fope, which has recently been shortlisted for the Jewellery. Following an inaugural meeting on Friday 30th May in Las Vegas, a group of Gemmological. 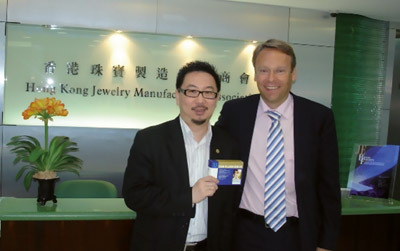 CIBJO, The World Jewellery Confederation, has approved a Blue Book for Precious Metal Jewellery, Flatware. Every year in autumn the town of Idar-Oberstein is in thrall to the world of. 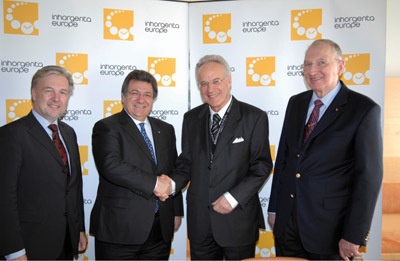 Messe München and CIBJO Work Together. inhorgenta europe, the largest trade fair for watches, clocks, jewellery, precious stones, pearls and technology. The CIBJO Precious Metals Commission was established at the 80th CIBJO Congress in Vancouver, Canada. 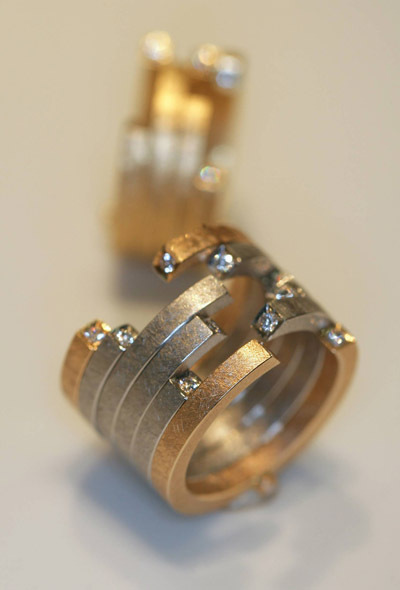 Spring Fair Birmingham is the most prestigious jewellery showcase in the UK calendar. An established. inhorgenta europe has developed into one of the most important stepping stones for young designers. 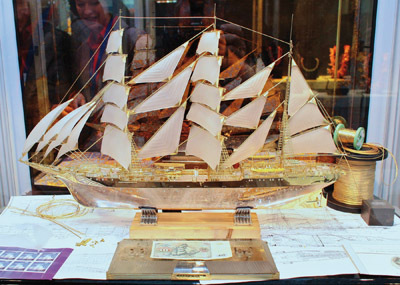 For its 23rd edition, from October 5th/8th 2007, the INTERGEM – International trade fair for. The author is a Sri Lankan born writer who is a British qualified gemmologist. Having. The first meeting of the CIBJO Precious Metals Commission took place during the CIBJO Congress. Intergem is the most important international trade fair for gemstones. Trade visitors should firmly schedule. 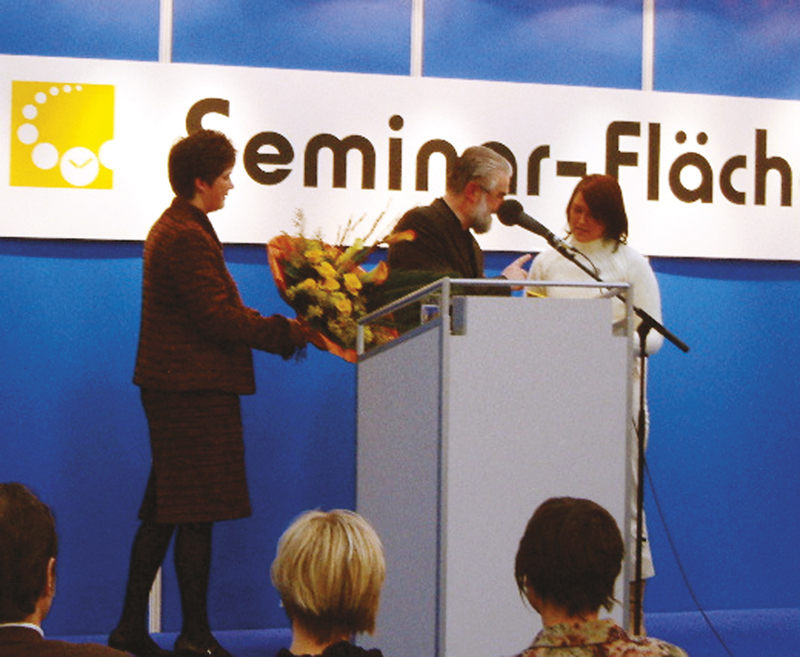 inhorgenta europe 2007, which took place on the grounds of the New Munich Trade Fair. Sutton Tools are once again exhibiting at the IJL exhibition in London – 31st August. Organisers of Autumn Fair 03 (7-10 September) have just announced the full programme for the. Love is the all-consuming passion behind the Goldsmiths’ Company’s glittering annual summer exhibition to take. The Design-led sector at Autumn Fair 03 is a key destination for buyers visiting the. Autumn Fair 03 (7-10 September) will provide the stage for the 2003 Gift of the. According to the official report, this year’s trade fair in Munich, which covers watches, clocks.